I’ve been doing a lot of secret sewing lately so I can’t show you much of what I’ve been up to. But I can show you glimpses, in the hope you’ll return when I can show more. The quilt along is going on now if you want to check it out. The theme is “In My Neighborhood,” and there are four adorable rows already—January, February, March, and April. The quilt along is hosted by Cheryl @ Quilter Chic. 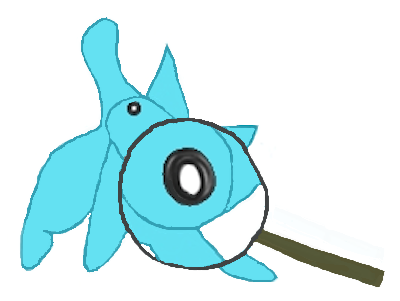 My month is May, and my post will go up on May 15th. If you’re not interested in another quilt project I still hope you’ll return because I’ve designed mine to become a cute wall hanging as well. Here’s a sneak peak of my fabrics and the first block. Another project I’m working on is this month’s Island Batik challenge, which is called Adventures in Applique. The idea is to make an applique quilt, any size, using Island Batiks. Here is a glimpse of what I’m working on. It’s an art quilt. I love using batiks for this technique! Finally, as you know, I’m participating in the New Quilters Blog Hop. (I’m in the Blooming Quilters hive.) 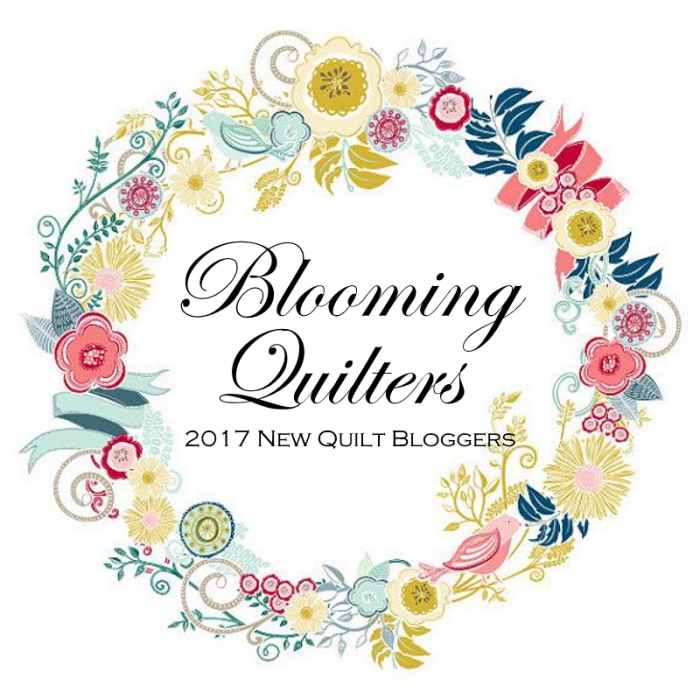 I hope you’ve been visiting the blogs and getting to know our amazing group of new quilt bloggers (especially the ones in my hive!) The blog hop is taking the week off, but come back next Monday for the list of that week’s participants and directions on how to enter the giveaway! I hope to see you in a few days for my weekly Wednesday Wait Loss link up. By linking up a work in progress or a recent finish, you could win three fabulous fat quarters from the Twilight collection by Windham Fabrics! In the meantime, visit last week’s link up and vote for your favorite projects. You can cast up to six votes by clicking the little heart on the projects you want to applaud. You’ll find the projects at the bottom of the post so be sure to scroll down! Tell me…do you ever do any secret sewing? Perhaps a quilt gift?